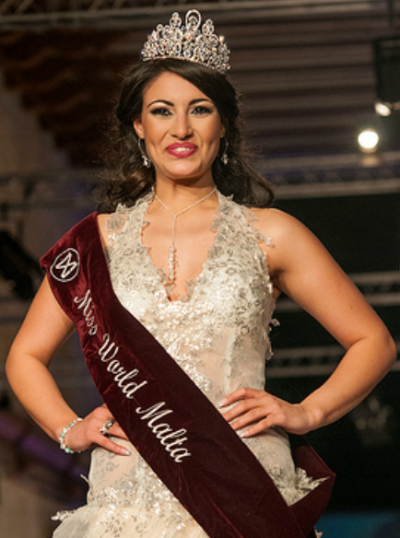 The annual Miss World Malta was held last April 14 at La Valletta. 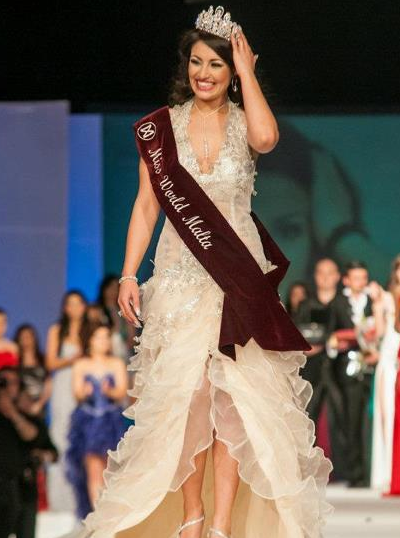 The gorgeous Daniela Darmanin eventually was crowned Miss World Malta 2012. She will be the official representative of her country in Miss World 2012 contest to be held on August 18 in Ordos, Inner Mongolia in China. Stephanie Portelli finished as 1st run-up. While Alison Galea Valletta was the 2nd run-up.